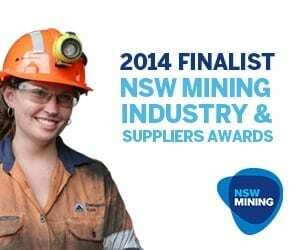 Umwelt was recently made a finalist of the NSW Mining Industry and Suppliers Awards for Outstanding Supplier. These awards recognise our products and services and the value we provide to support mining operations. Umwelt’s achievements continue to be recognised, with the Company taking out three prizes at the 2013 Lake Macquarie Business Excellence awards, including the coveted ‘Business of the Year’. At a gala evening hosted by the Lake Macquarie Business Growth Centre, the awards celebrated business success within the Lake Macquarie region, recognising regional businesses for their pursuit and achievement of excellence in their field. In addition to the’ Business of the Year’ award, Umwelt’s continued determination to ‘walk the talk’ saw the Company awarded with two other prestigious prizes: the ‘Excellence in Sustainable Business Practices’ award, with the judges making specific reference to Umwelt’s new NSW ‘green’ office, and the ‘Excellence in Innovation’ award which recognised Umwelt’s rapidly growing role as an industry leader in LiDAR and spatial data processing.  Company director Peter Jamieson noted the strong links between Umwelt and the Lake Macquarie business community, describing the company’s growth from a small start up in 1993 specialising in new ways of ‘doing’ natural resource management to the thriving multidisciplinary firm it is today. “Sustainability and innovation have long been at the heart of what we do, and we are honoured to have this recognition”, he said. 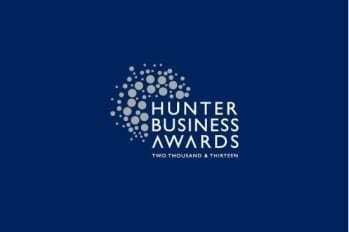 Umwelt was also a finalist for the 2013 Hunter Business Awards which acknowledges the contribution of member businesses in the region’s business growth.